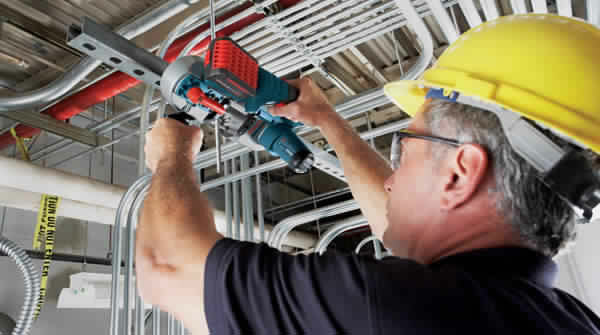 FMcore is a renowned provider of mechanical, electrical and plumbing contracting services. Our strength is to provide our end clients with solutions which respect their quality, budget and timeline expectations. We work closely with engineers to make sure that their design is correctly implemented and executed. Our suite of services can be provided as a package or on a trade by trade basis in line with the client’s specific requirements. In recent years, we have successfully delivered projects in Malta, Middle East and North Africa ranging from residential, hospitality, commercial and industrial. Together with put strategic partners, the company provides this involves co-ordinating the design and construction, contract negotiation and management, monitoring budgets, procurement and managing claims and disputes in an impartial manner. There are various types of construction contract offered. The choice of contract depends on the basis of pricing and the contract strategy that best meets the project objectives. There are different ways of handling pricing, risk transfer, responsibility for performance, cost certainty and complexity. The specialist project services provided by the Company will embrace every facet and phase of services within a building project delivery. The Company will drive the whole process, take care of everything from the design brief, scope of works, to analysing and advising on risk and associated issues. We can advise in the appointment of the project team, acting as the Client Representative, briefing team members, issuing procedures and managing building and material scheduling, programmes, procurement and installations.